Baldness or hair loss is usually something only adults worry about. Men and women tend to lose thickness and quantity with age. Age, however, isn’t the only factor. 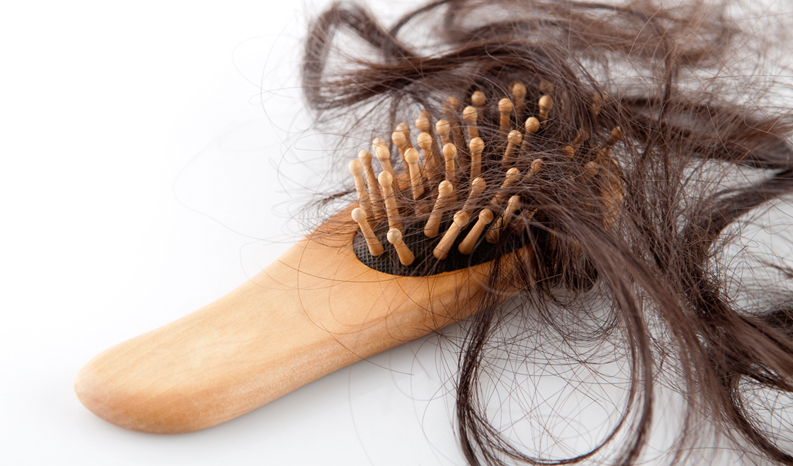 Inflammation and dihydrotestosterone [DHT] are the two leading causes of hair loss. DHT is an androgen and helps give men their male characteristics and it is much more potent than testosterone. However DHT also causes hair follicles to shrink. Ballvic with Copper Peptide is an anti-inflammatory that sustains and acts as a DHT blocker that effectively stops and retards further hair loss. Applied directly to areas of hair loss and thinning hair, the products stimulate hair growth in dormant hair follicles, making it possible to halt the leading causes of hair loss and baldness. These treatments also facilitate thick, healthy hair growth.